Learning to play your favorite guitar as a professional guitarist is hard. But don't worry! There is a lot of books out there to help you to learn how to play guitar professionally. This list provides a handful of best books on playing guitar. From beginner to the mid-levelÃÂ guitarist, here everyone will find the perfect book for himself/herself. So, hurry up and check the list! 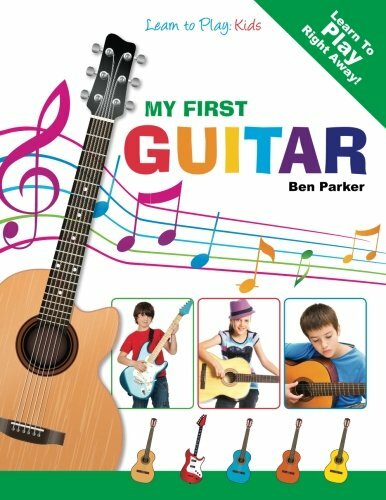 My First Guitar is a great beginner book for kids. With clear, simple and vivid diagrams, every step of the tuning is explained in details. Kids can easily follow these steps to learn their first chords with fun and gain confidence in playing their first guitar. 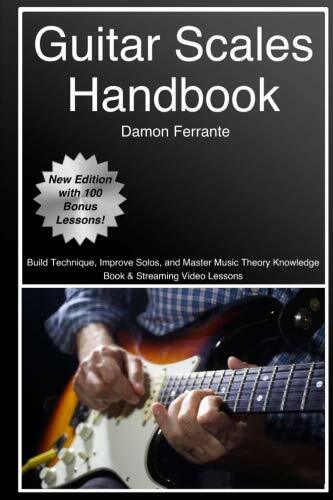 This is a very useful book for those who want to become a professional guitarist. This comprehensive guide offers step by step lessons and streaming videos that will teach you guitar scales and how to use them in your music. It will also help you to build your own techniques and master music theory. If you want to learn how to play great blues guitar professionally, then this is a must read for you. 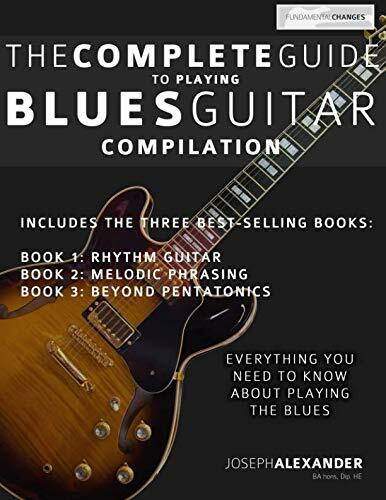 With over four hundred examples, this book focuses on Rhythm Guitar, Melodic Phrasing and Beyond Pentatonics that will help you play any blues song. This is a wonderful book for learning Fretboard. 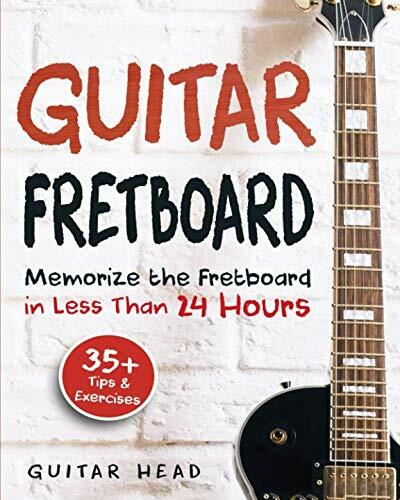 This in-depth, easy to understand, comprehensive book will help you to learn how notes are arranged on the fretboard and how you can easily memorize all the notes in less than a day. 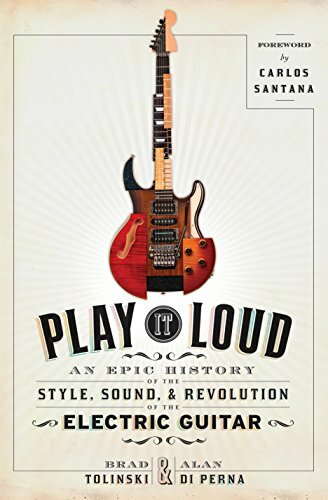 Play It Loud tells the enchanting history of the electric guitar, its impact on peoples lives, and how it becomes an international symbol of freedom, danger, and rebellion. With this book, you will discover the inventors and iconoclasts, scam artists, prodigies, and mythologizers as varied and original as the instruments they spawned. This is a great beginner book for those who are struggling to learn how to play their Acoustic Guitar like a professional guitarist. 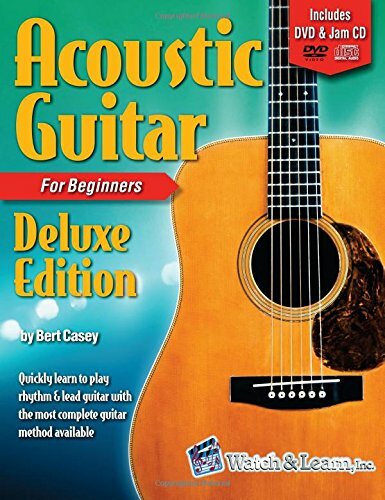 With step by step instructions, a beginner songbook, and 2 audio jam CDs provided by this book, you will find playing your Acoustic Guitar easy and fun. 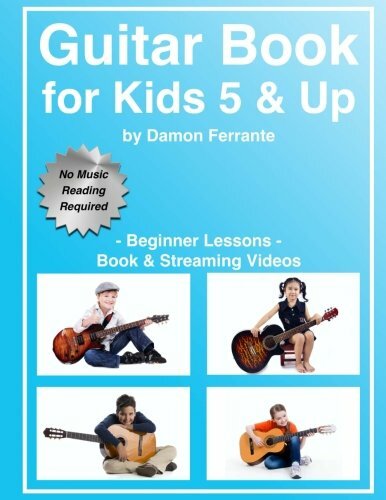 This is another great book for kids to learn playing guitar from their early age. Following easy to understand methods, step by step lessons and streaming videos, your kids will find this book interactive, engaging and fun. 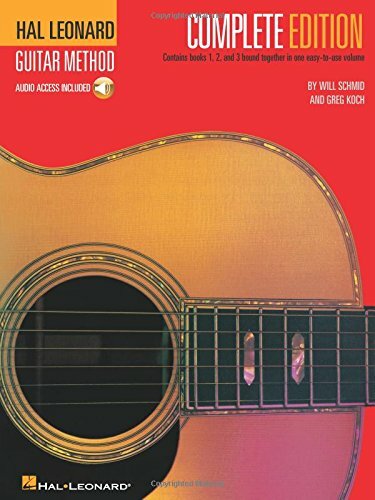 The Hal Leonard Guitar Method is a comprehensive book for anyone who wants to play acoustic or electric guitar. 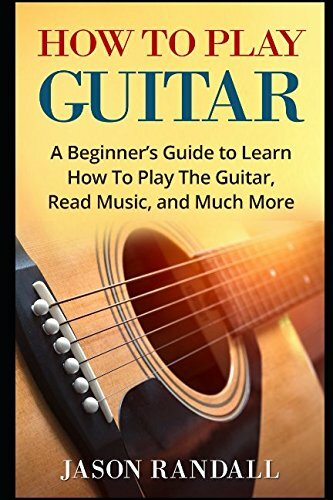 This book offers some of the best teaching ideas from all around the world that will help you learn to play guitar in an easy and convenient way. 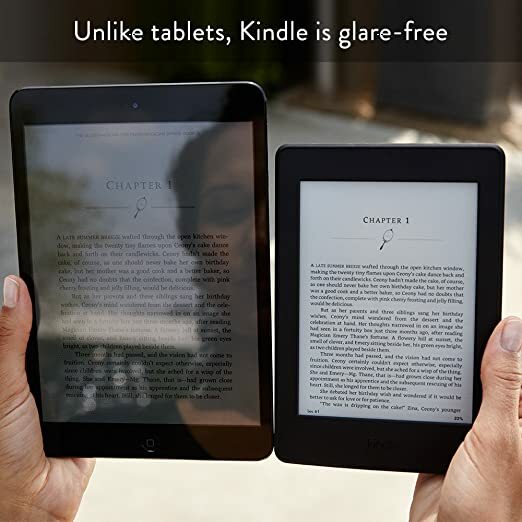 This book is specially designed for students with no music reading background. 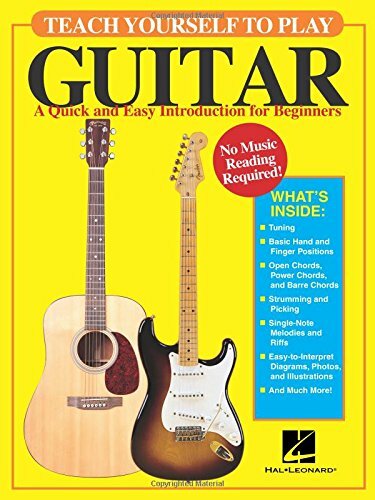 This book provides beginners with a comprehensive introduction to essential guitar-playing fundamentals that make it a quick, effective and practical alternative to the complex self-instructional method books. How To Play Guitar is another amazing beginner's guide to learn to play your guitar from first on. With this book, you will find out how easy and fun it is to pluck, pick, strum, and rock out on your guitar.